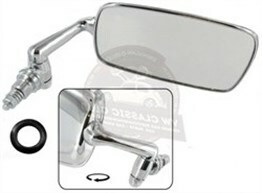 Door mirror for the right side. 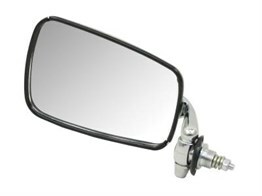 Door mirror for the left side. 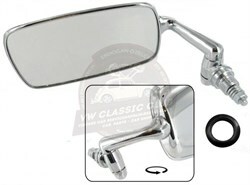 Complete bullet mirror with the seal and mounting hardware. Gravel guards in chrome for the wings. Left and Right Part is the Same. 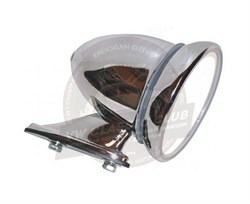 Inner window scraper for the left side. Seal for the quarter window. Supplied in pairs.